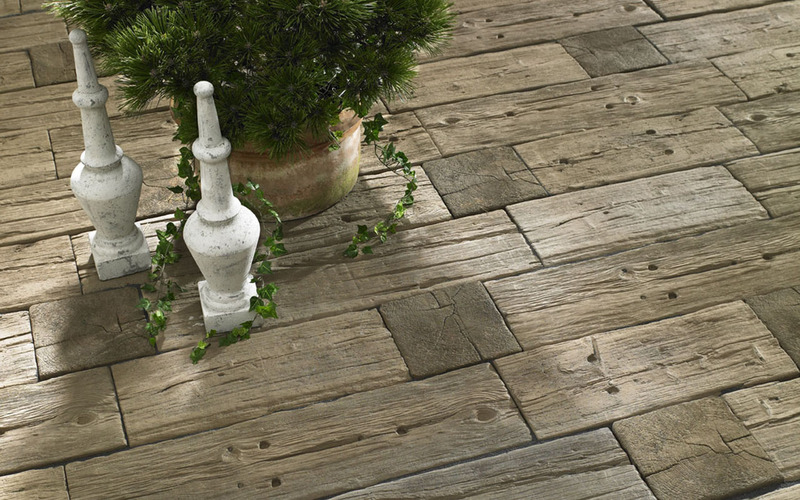 Bradstone “LogSleeper” concrete steppingstones from KANN look amazingly similar to authentic old railroad ties. The natural surface features a wood-like texture, making these sleepers suitable for many types of gardens. Because they are frost-resistant, you never need to worry about them, even in extremely cold temperatures.